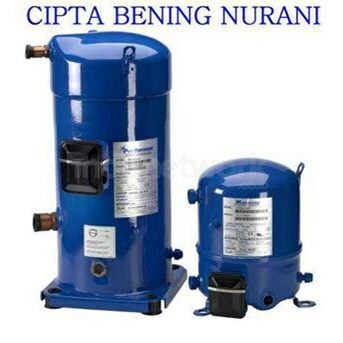 Compressor Danfoss Maneurope Hermetik compressor R22 R134a R404A. Maneurope. 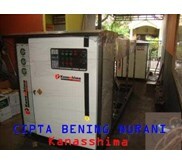 MT 018 MT 160 R22 MTZ 018 MTZ 160 R134a R404a Untuk kebutuhan Air conditioning Waterchiller Air Dryer dll. Maneurop reciprocating compressors Reciprocating compressors for Commercial Refrigeration and Air Conditioning applications with refrigerants R22 R407C R134a R404A and R507. Nominal capacities ranging from 1 to 24 kW. The 1 cylinder MPZ series compressors are available for single phase and 3 phase power supply and with brazed connections. 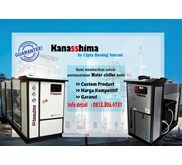 These compressors are dedicated to MBP applications with refrigerant R404A and R507. The MT MTZ NTZ VTZ series cover a very broad range. These 1 2 and 4 cylinder compressors are available for single phase and 3 phase power supply and are equipped with rotolock connections. Further a series of variable speed compressors VTZ and factory made tandem units are available. Maneurop compressors are suitable for parallel mounting racks . 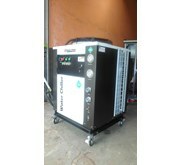 Scrool Compressor Performer untuk refrigerant R22 R134a R404a. SM 084 SM090 SM100 SM110 SM115 SM120 SM125 Untuk kebutuhan Air conditioning Water chiller Air dryer dll. 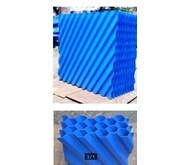 Performer scroll compressors for HVAC Scroll compressors for Residential Light Commercial and Commercial Air Conditioning and Heat Pump applications with refrigerants R22 R407C R134a and R410A. Nominal capacities ranging from 7 to 110 kW. Depending on series and size the compressors are available for single phase and 3 phase power supply and with brazed or rotolock connections. 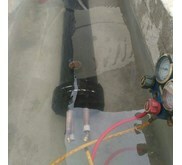 Further a series of factory made tandem units are available. Special accessory manifolding kits are available for local mounting of tandem trio and quadro units.